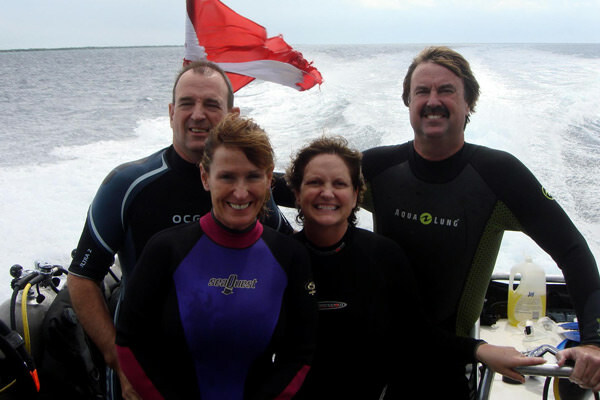 We are PADI certified SCUBA diving instruction in Southeastern Michigan in operation since 1996. We are located in Bloomfield Hills with our Open Water classes taught at a nearby lake. 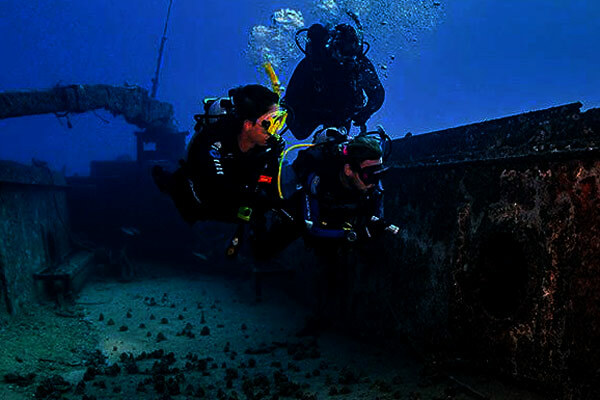 We teach every course in recreational diving: Open Water, Advanced Open Water, Rescue, Nitrox, Underwater Photography, Navigation, Peak Performance Buoyancy, Dry Suit, Ice Diving and Dive Master classes. 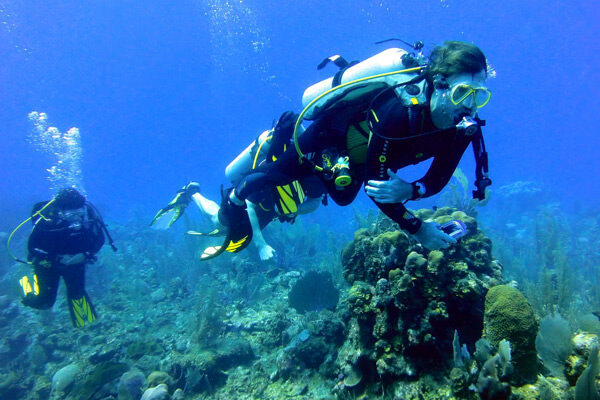 Completing your Open Water Course and receiving your PADI Diving Certificate is the beginning of not only a new hobby but many exciting, new adventures for a lifetime! View our 2019 schedule and information page page to see current pool and open water class dates. 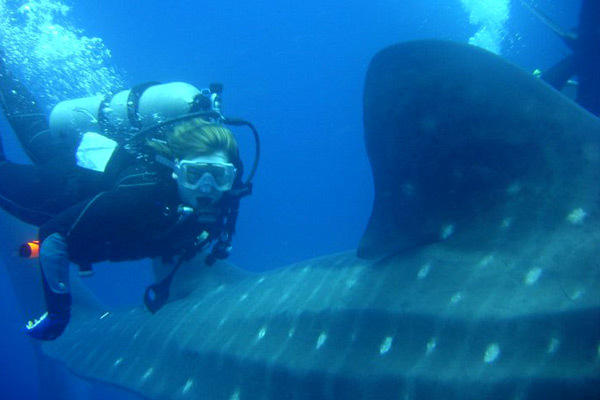 You can learn all about our classes there and see many photos of what they are like, in the pool and in open water. We teach students of all age and are recognized for specializing in school age students from prominent schools in and around Michigan. More dates may be announced. 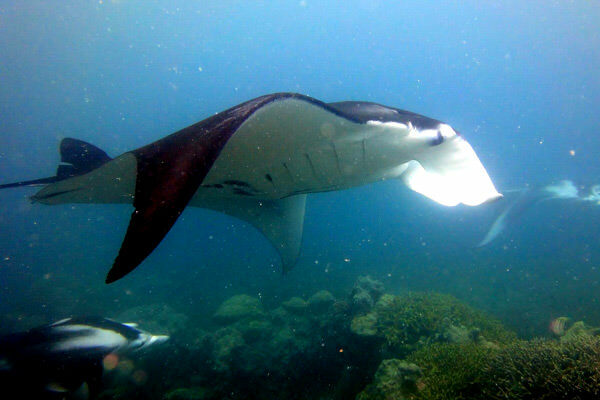 Diving Dominica. Another day in paradise. Colombo Scuba on the Weather Channel! 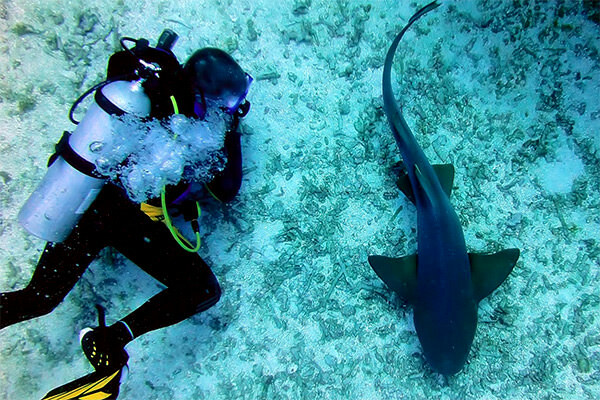 Contact Chris to find out more about our classes and our Scuba Adventures. Or to just talk about diving… he loves to talk about diving. of our many dive trip adventures and our classes.